If you've already own an Auto-Trail, or are thinking of buying one, this is a good place to get started. Registering is free, and allows you to participate in the forum. Anyone with an interest in motorhoming can register. 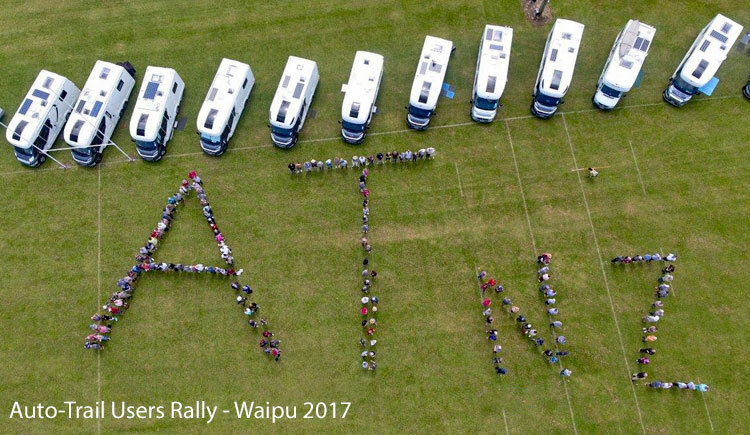 If you are a New Zealand owner of an Auto-Trail motorhome you can also become a full member of our Club, receive our newsletter, use the forum and participate in Club rallies. There is more information in the 'About Us' page.